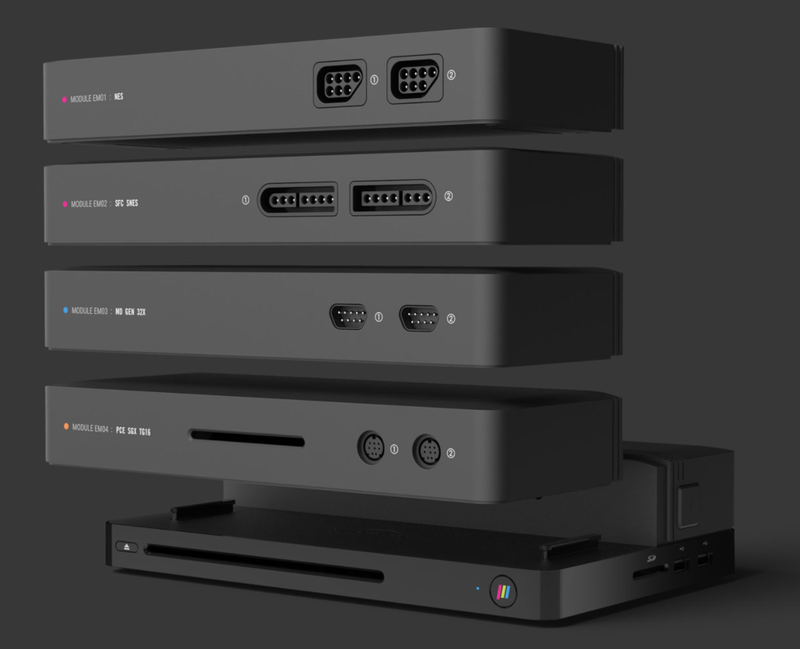 Playmaji wrote: Re-think everything you know about playing classic games in your living room and say hello to Polymega™, the world's first HD modular game console. With it you can play an ever-growing list of classic game cartridge and CD-based game systems in high-definition, without the clutter and sub-par video quality of using decades-old hardware. 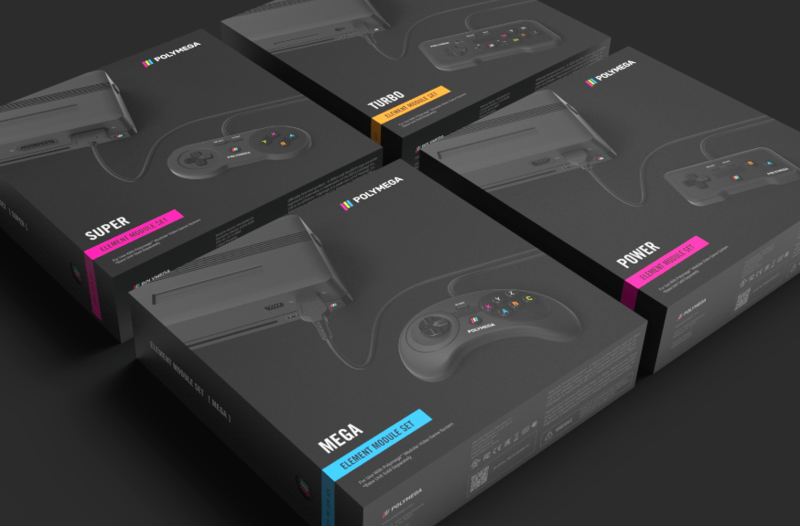 Playmaji wrote: Polymega™ can be pre-ordered for the discounted price of $249.99 USD. After pre-order the system will retail for $279.99 USD. Polymega™ Element Module Sets start at $59.99 USD. They are crowdfunding it right now from their website. If enough people pre-order, they will produce the thing. If not, everyone gets refunds. I am mildly interested. The hardware looks pretty good. If they have some good scanline filters that can be enabled, and input lag is low (as they say it is), and the interface is cool, I might bite at some point if the crowdfunding succeeds and it gets produced.